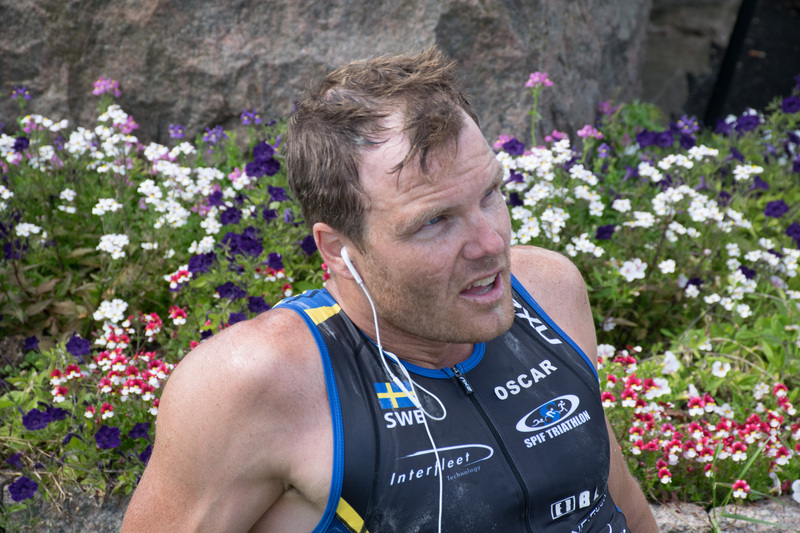 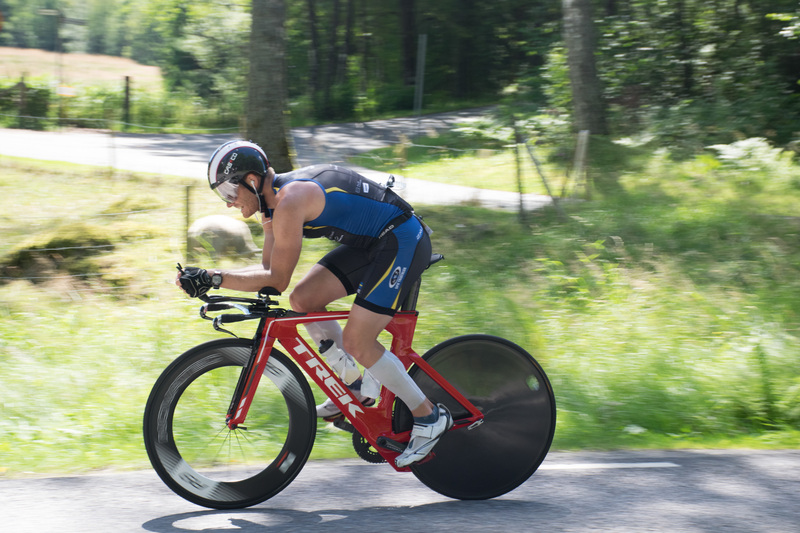 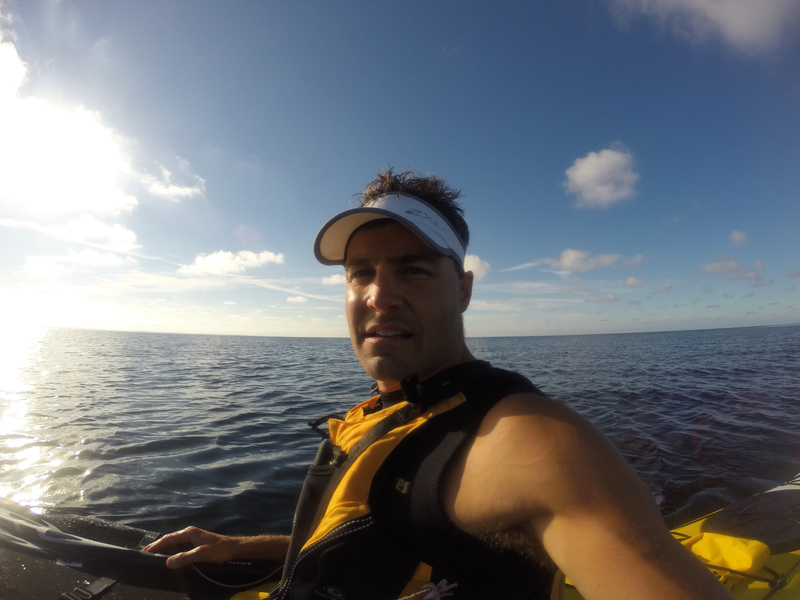 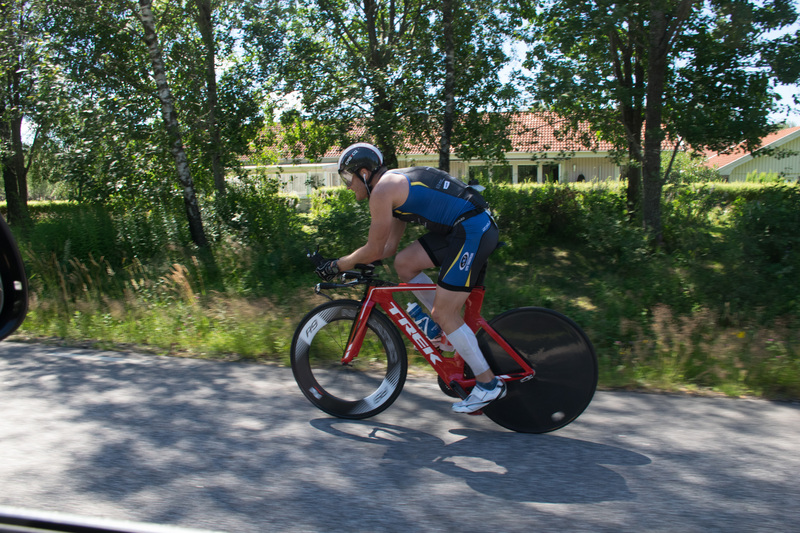 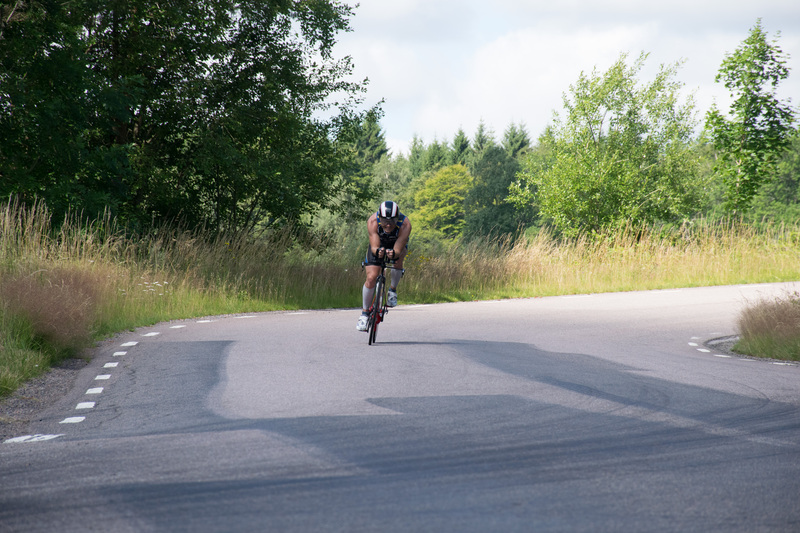 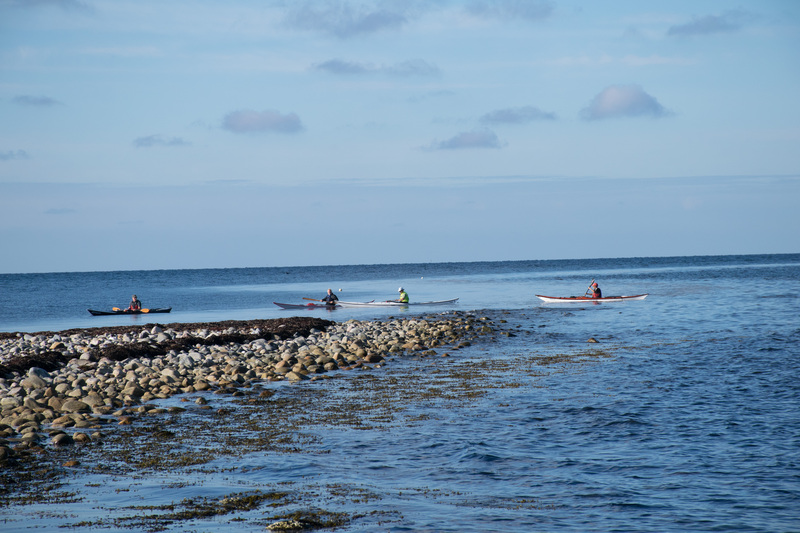 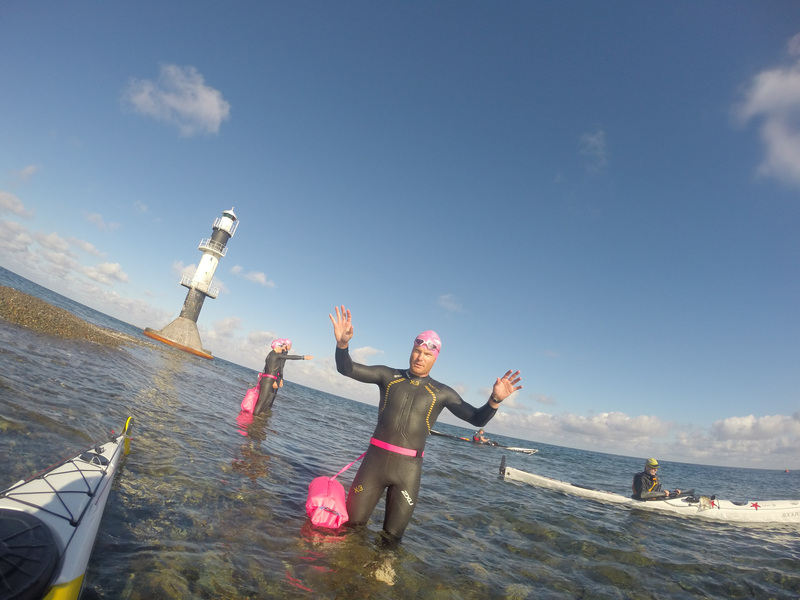 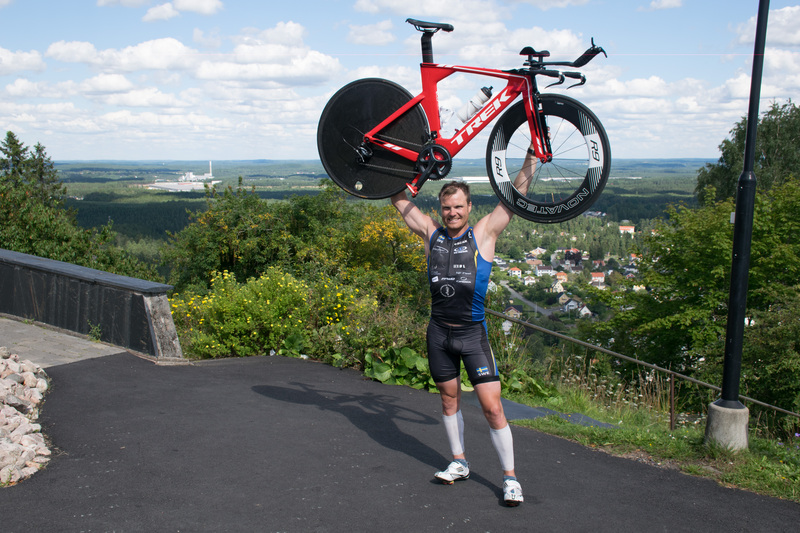 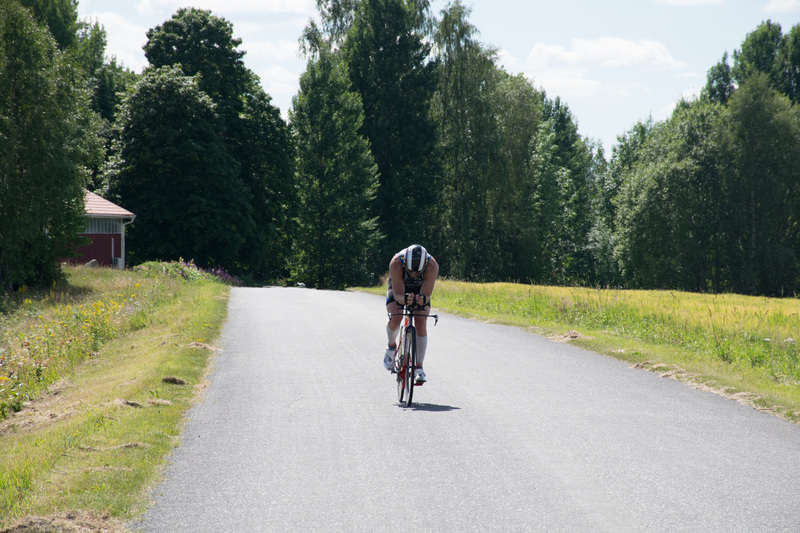 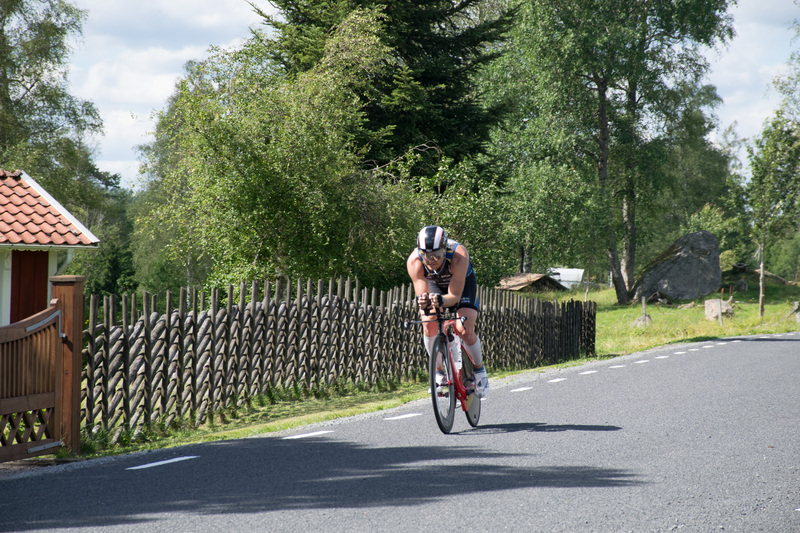 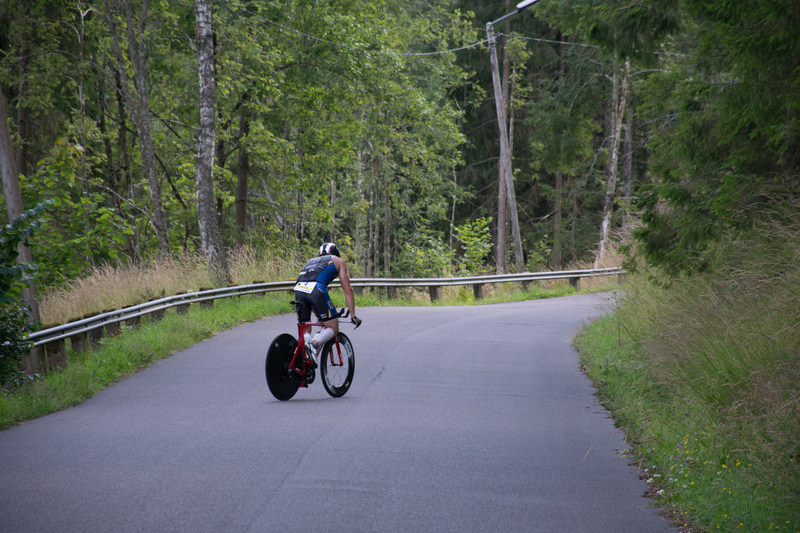 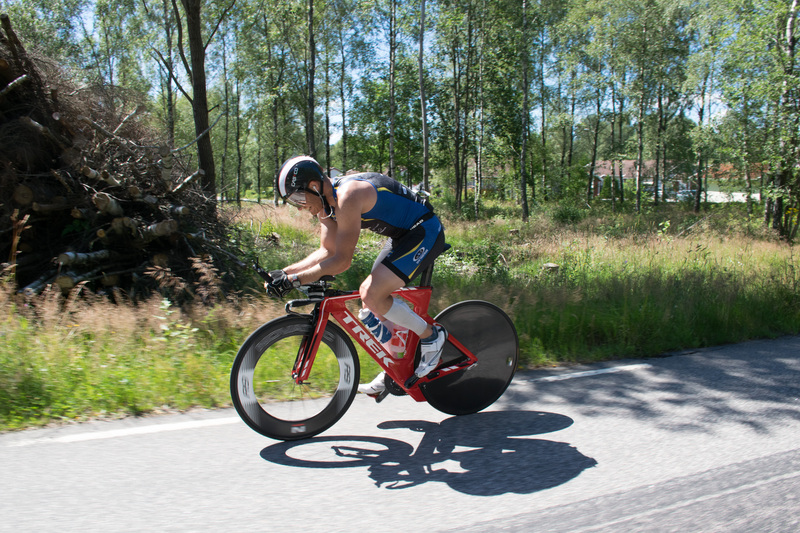 I had the opportunity to support Oscar Olsson on the first day of the Ultratriathlon Kust till Kust. 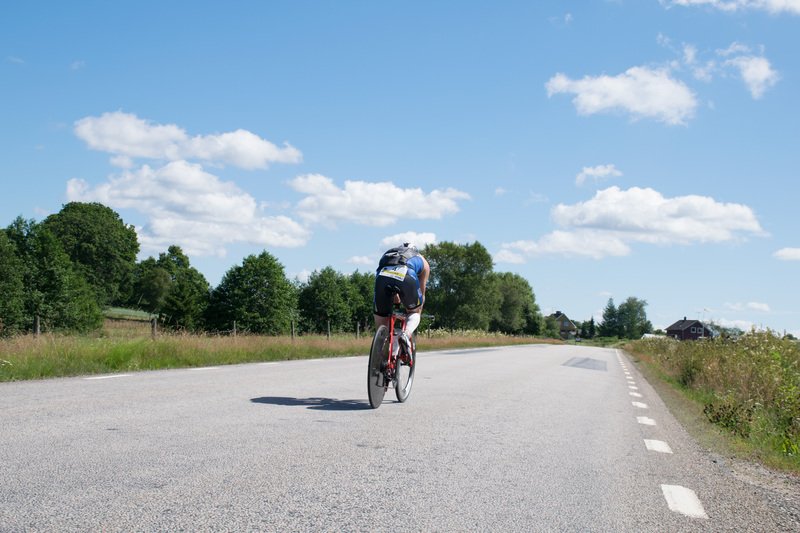 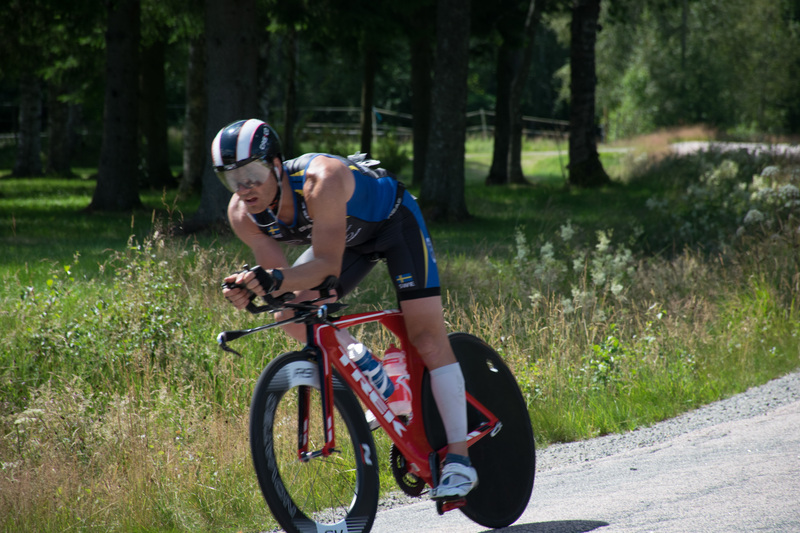 http://www.ultratri.se. 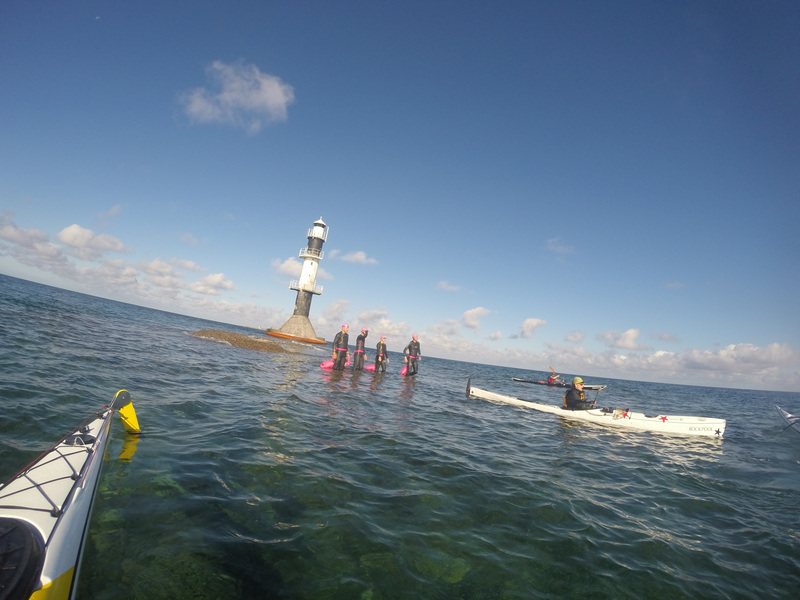 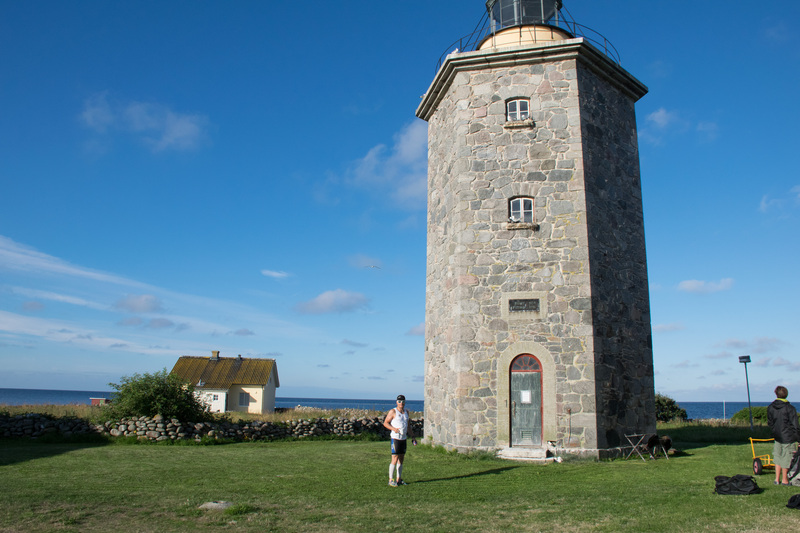 A fantastic challenge from the west coast of Sweden (starting at the lighthouse Nidingen) and ending up in Stockholm. 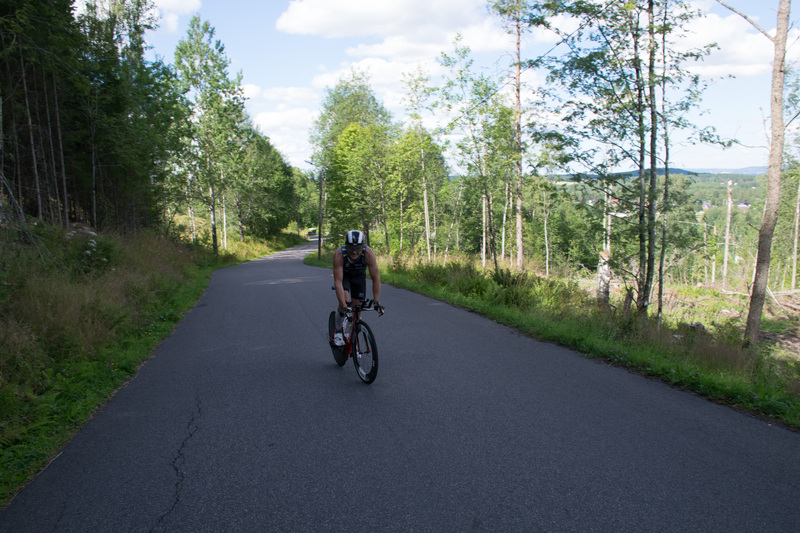 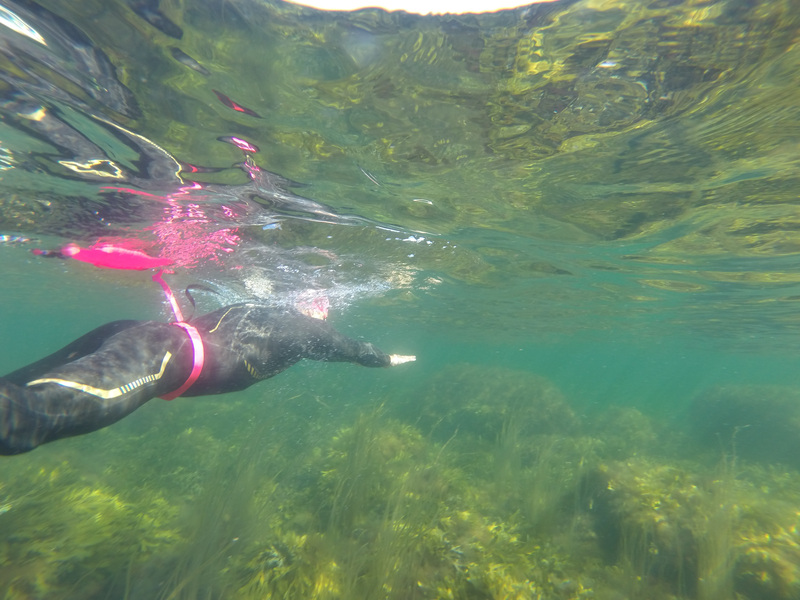 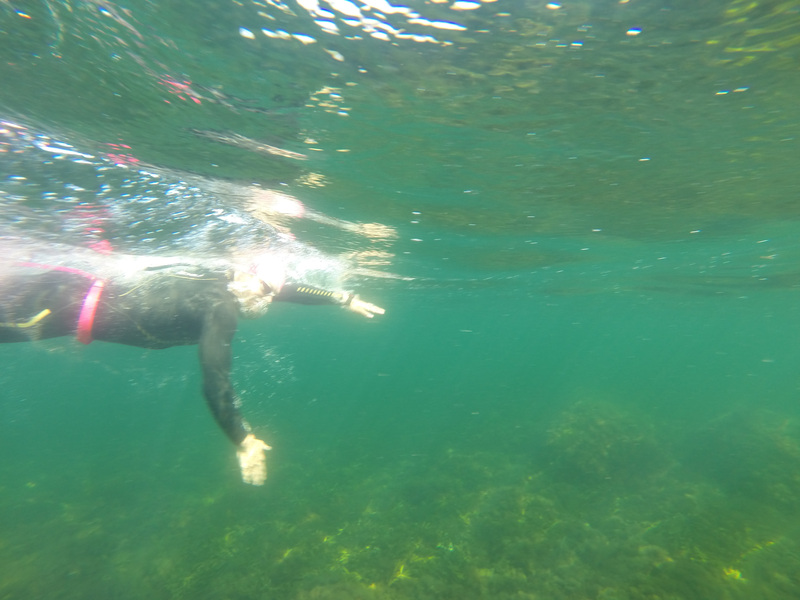 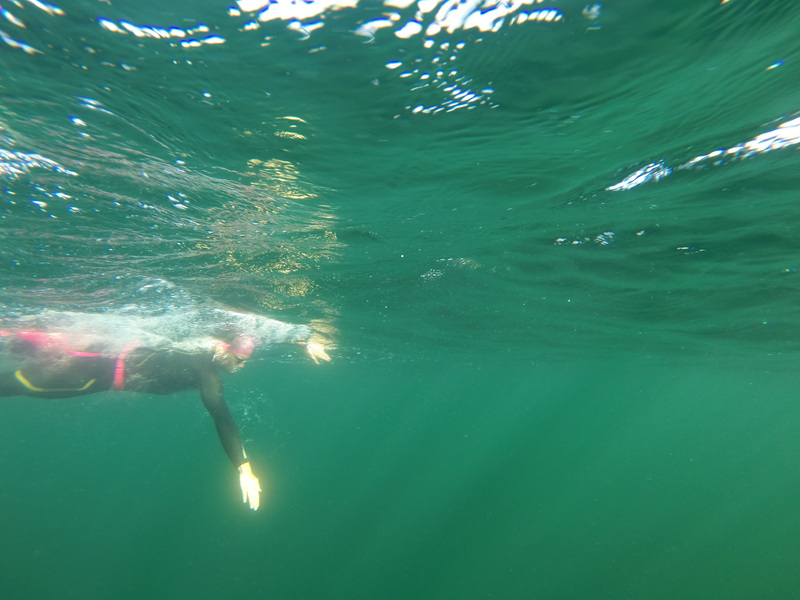 Day one is a 8 k swim followed by a 180 k bike ride to Jönköping. 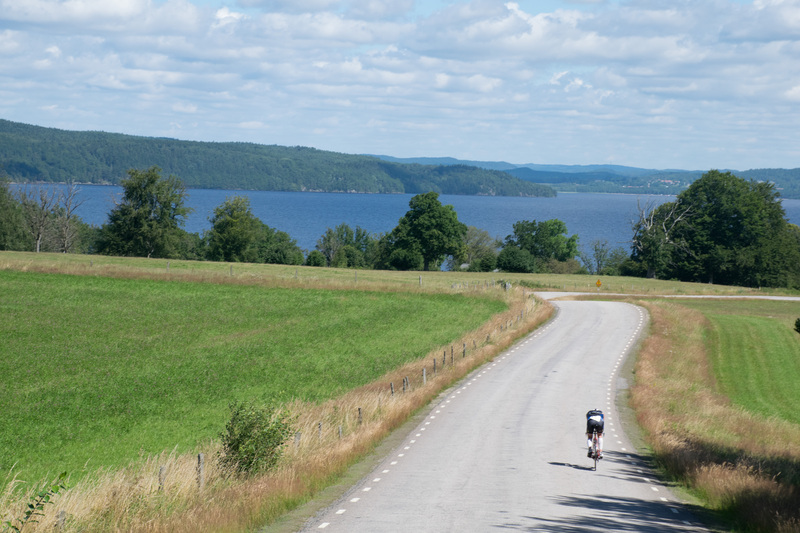 Day to is a 350 k bike ride up to Trosa near Stockholm. 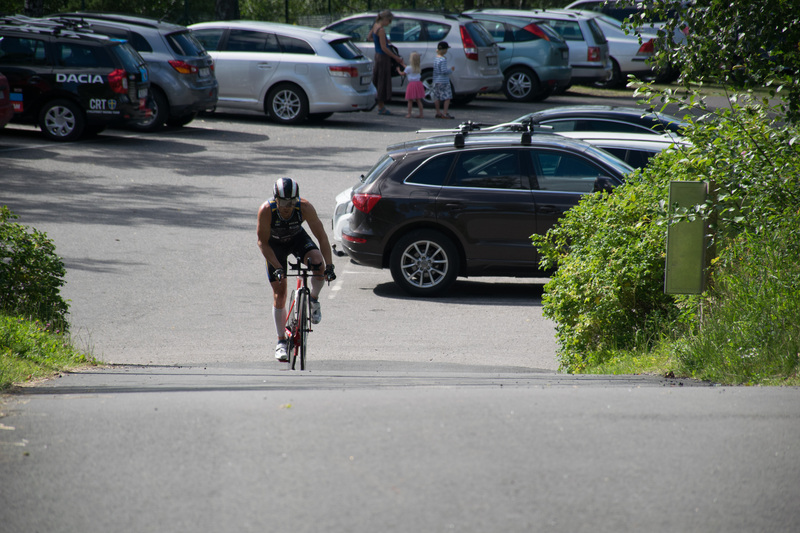 Day three is a 90-110 k run (with some swimming in between), depending on if you run the correct way or not, ending in Central Stockholm. 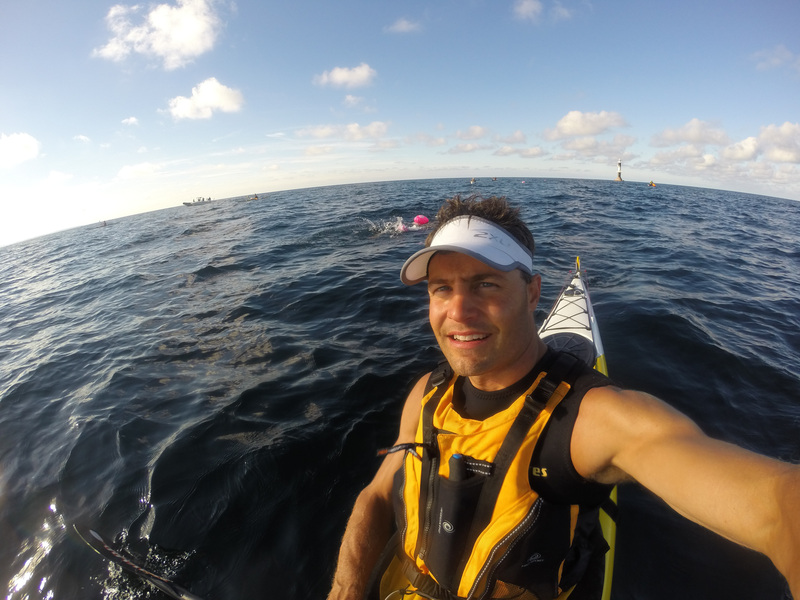 I was actually one of two who came up with the idea of this super hard race, but did nothing more. 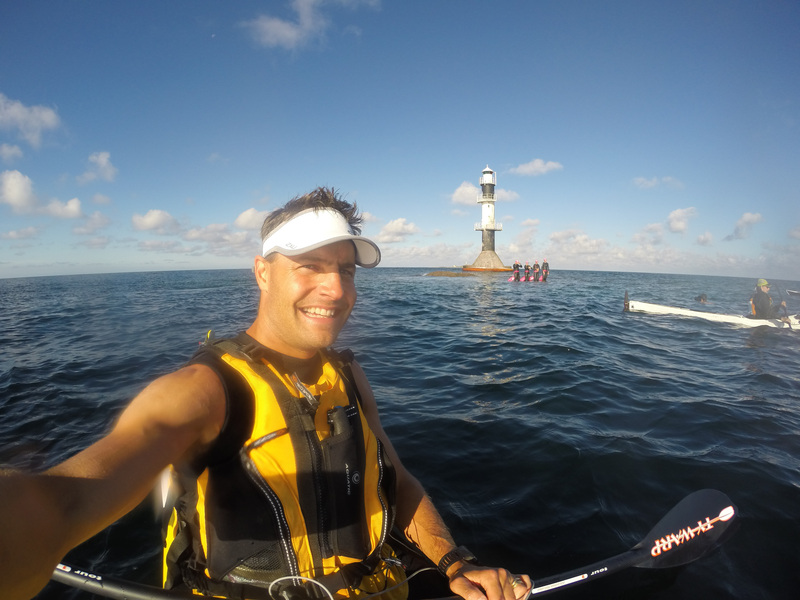 Instead, my friend Robert went along and created this epic challenge. 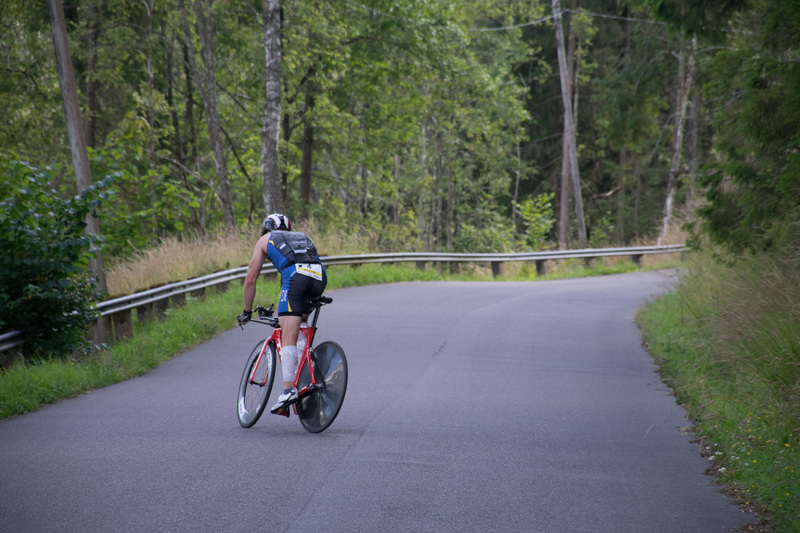 Oscar, a great friend too, did a fantastic performance and a super strong course record, despite bike mechanic problems and navigating severely wrong on the run. 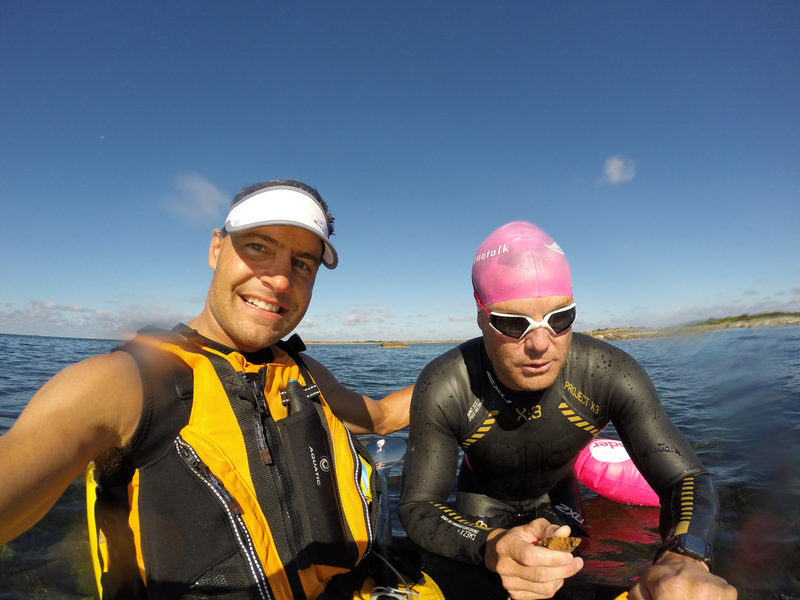 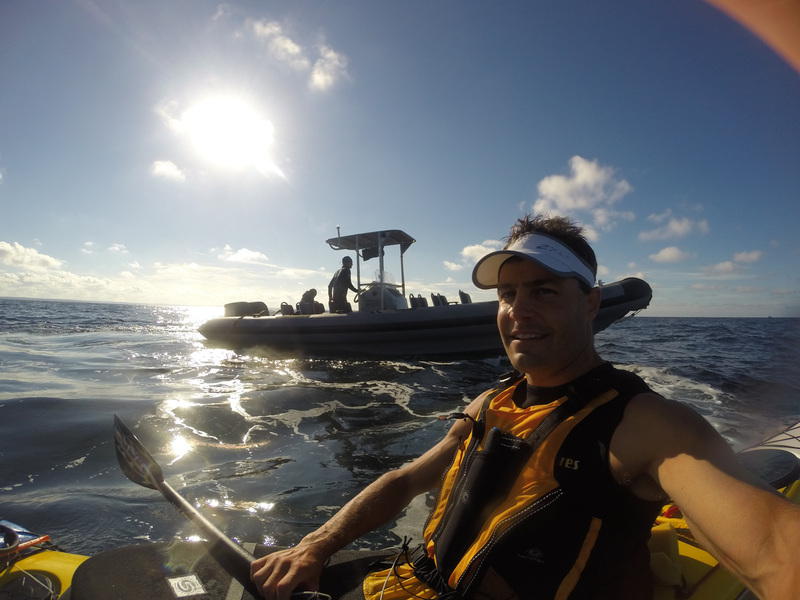 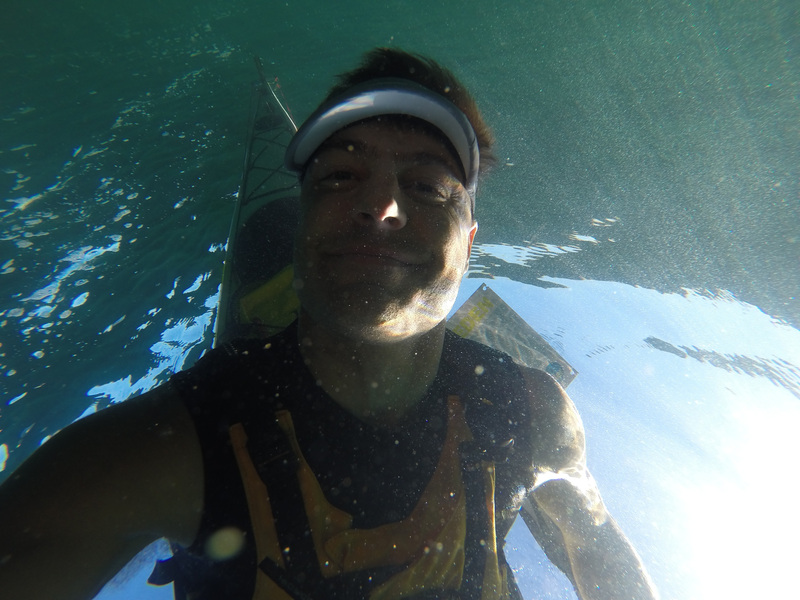 I supported Oscar from a kayak on the swim and by car for the first bike leg. 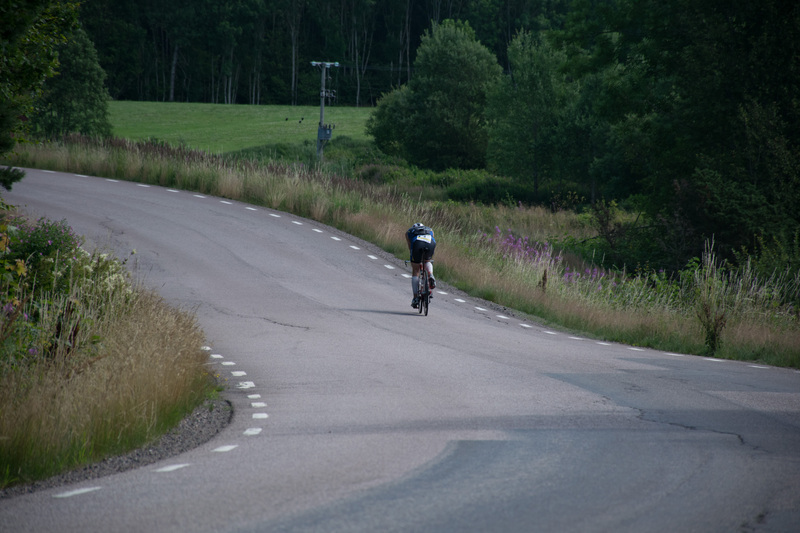 Here are some videos and pictures of that day. 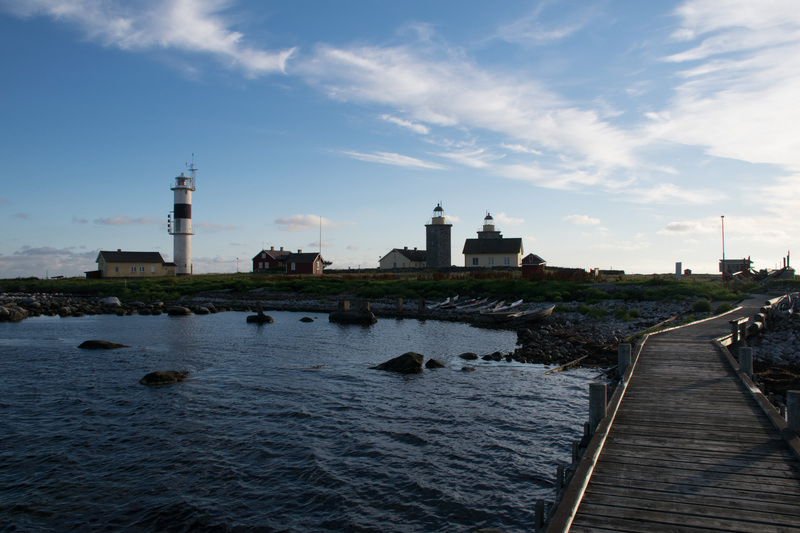 This entry was posted in Uncategorized on 2014/07/23 by tridurance.